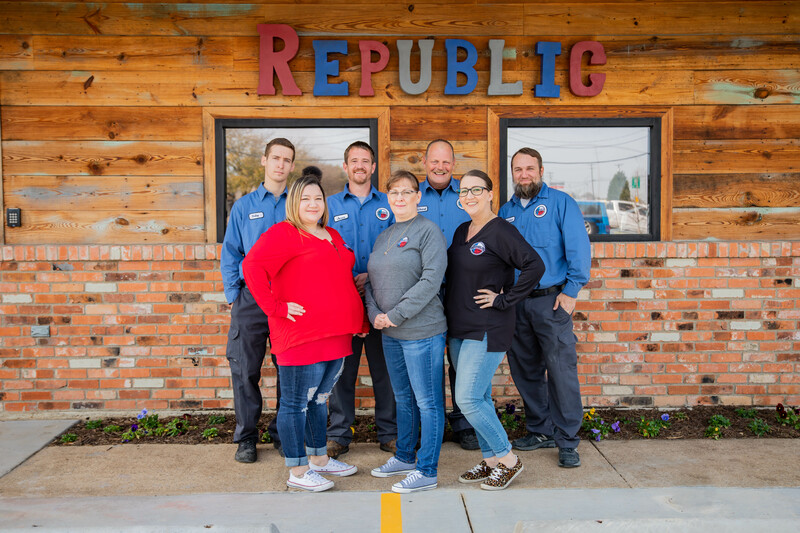 Republic Heating & Air Conditioning, Inc. is so much more than just your average HVAC company—we’re a team committed to respect, stability, honesty, and integrity. We’ve worked in Dallas for over a decade. We started our company back in 2006. Our founder, Nathan Orr, was born and raised here in Lancaster, Texas. We understand the importance of personalized service tailored to homeowners’ needs and founded on respect. Throughout our time building this business, we’ve passed this sentiment on to all our employees—it’s evident in all the work we do. 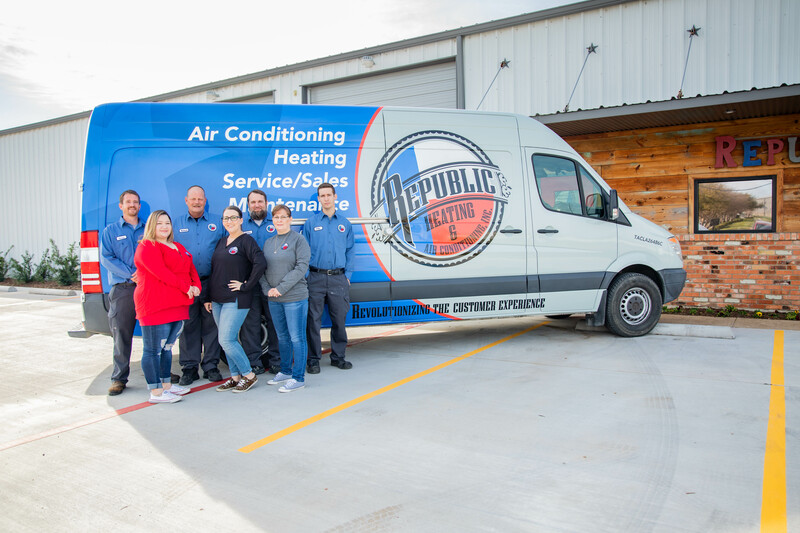 Throughout the years, our team here at Republic Heating & Air Conditioning, Inc. has grown in numbers, but some things never change—we’ve always kept a laser-sharp focus on excellent customer service. We pride ourselves on this attribute of our business. We’re proud to say that we always provide excellent service to our customers. Contact our team at Republic Heating & Air Conditioning, Inc. today for quality service here in Dallas. Here at Republic Heating & Air Conditioning, Inc. we focus on "Revolutionizing the Customer Experience." This motto is the heart of our business. When you come to our team, you’re not going to get the dispassionate, nameless, or faceless approach you might receive from other HVAC companies. We’re a professional business, but we make the effort to keep our feel local. You’re always going to get the type of service that centers around the specific needs of your home. We won’t try to upsell you or give you one-size-fits-all solutions to your HVAC needs. Your satisfaction is our highest priority. Throughout our time in business, we’ve made it one of our goals to provide excellent service to homeowners across Dallas and Ellis counties. We’re experienced in a wide range of services across heating, cooling, and indoor air quality so that we can keep you comfortable in your home all year-round. We couple our high-quality service with top-tier brands like Ruud and Mitsubishi. In fact, we’re a Ruud Pro Partner and a Mitsubishi Diamond Dealer. When you choose our team for your HVAC services, you’ll know that you’re getting the best available on all fronts.